Length 338.2 ft. Breadth 55.0 ft. Depth 34.6 ft. Gross tonnage 4,935. Built 1873 by C. Mitchell and Co., Newcastle. Single screw. Compound engine of 1800 hp. Speed 10½ knots. 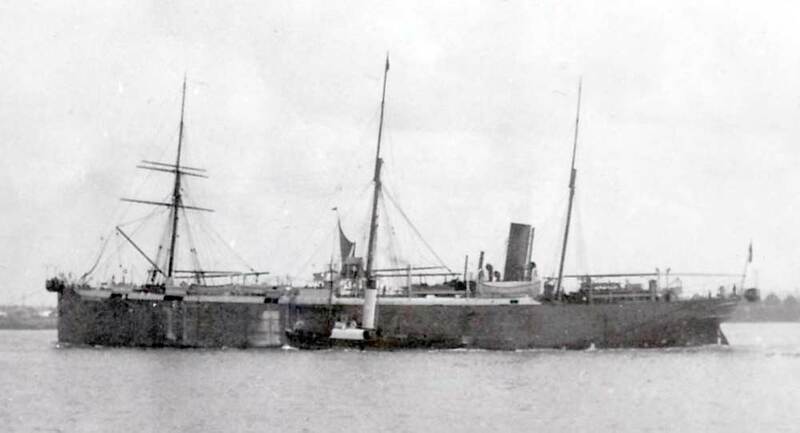 Originally built to carry the whole of the cable to be laid between England and Bermuda for the Great Western Telegraph Company, the ship was going to be named Great Western. When this scheme was abandoned the ship was named Hooper. Fitted with 3 cable tanks, all 32 ft. deep and diameters of 46 ft. 53 ft. and 51 ft., giving a coiling capacity of 88,900 cubic feet. this must date after 1903 when Euterpe was built. Sold to the India Rubber, Gutta Percha and Telegraph Works in 1881 and renamed Silvertown. Sold to the Anglo-American Oil Company in 1912 and used as an oil tanker until 1918 when relegated to an oil hulk until 1924 and then a coal hulk, at Algiers, with the name Francunian II. Sold to Dutch shipbreakers in 1936. 1885-6 St Louis - Dakar (both Senegal) - Bathurst (Gambia) - Boloma (Portuguese Guinea) - Bissau - Konakry (French Guinea) - Freetown (Sierra Leone). Also Bassam (Ivory Coast) - Accra (Gold Coast) - Cotonou (Dahomey) ‑ St Thomas - Luanda (Angola). Branch lines from St Thomas - Principe - Libreville (Gabon). 1889 Luanda - Mossamedes, Angola. 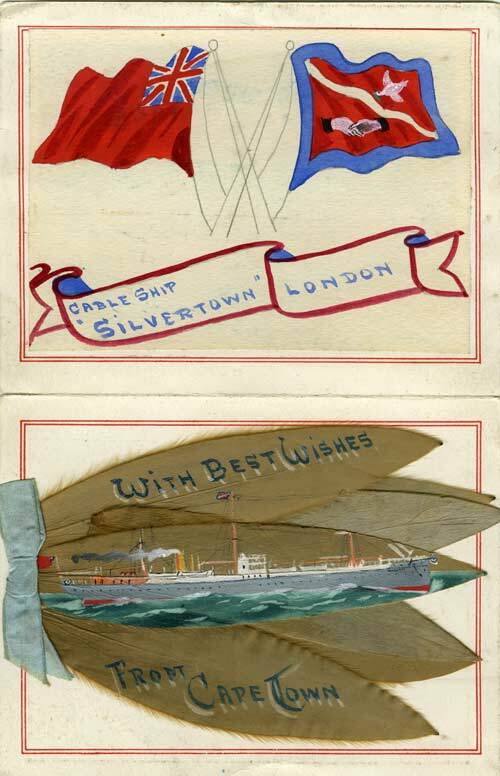 This undated hand-decorated greetings card, marked only “For Alice” in pencil on the front, is believed to be from the early 1900s, although there is no record of CS Silvertown calling at Cape Town around that time. 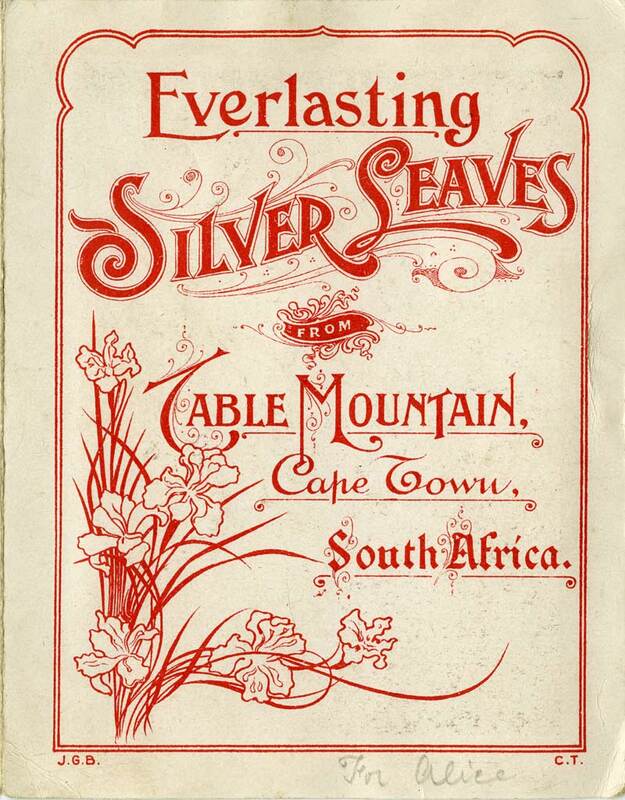 The card measures 5¾" x 4½"
Cape Town was a storage and supply point for cable ships, but this was mainly for the maintenance of the Eastern Telegraph Company's cables, so it is unlikely that CS Silvertown called there during a repair expedition. It is possible that the ship stopped at Cape Town en route to or from laying the 1902 San Francisco - Honolulu Pacific cable. Alternatively, it is recorded that because of the high cost of upkeep, CS Silvertown was used for commercial cargo in between cable expeditions, as the cable tanks were suitable for bulk storage. “Silver Leaves” cards were a popular souvenir of Table Mountain, and a number of other examples are known from that period, although none with cable ship decoration. CS Silvertown was broken up in 1936, but the ship’s clock survives. Evan Samuel shares this story of what happened to the clock, which is now in his care. The article was published in the BTR house magazine in the 1960s or 70s. Not many things last very long these days—and stay in working order. 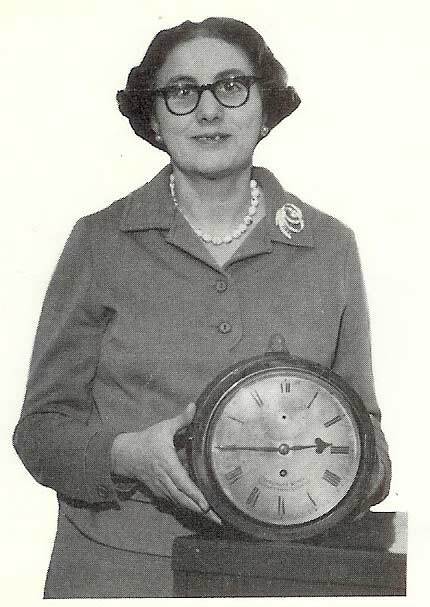 Which makes the story about Peggy Baber’s clock so interesting. Peggy is Mr John Hardman’s secretary at Silvertown House. 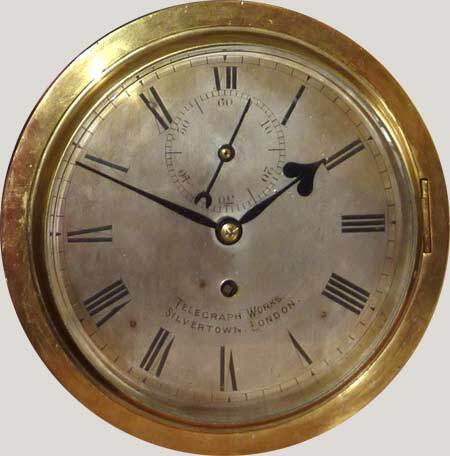 In her office, quietly ticking away, is rather a special clock which once hung in the wardroom of the SS Silvertown almost 100 years ago. 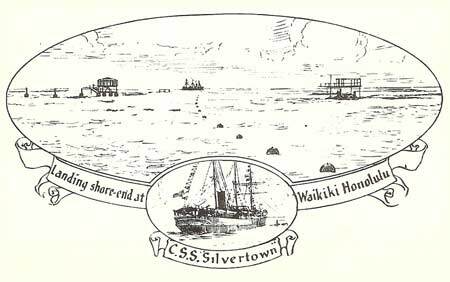 The Silvertown was a cable laying ship which belonged to one of BTR Leyland’s ancestral companies, the India Rubber, Gutta Percha and Telegraph Works Company Limited, which was established in 1864. Cable making and laying was one of the main areas of this company’s operation. It was also famous for the manufacture of the Silver King golf ball and the Palmer Cord motor tyre. For cable laying, the company’s engineers employed a number of cable laying ships such as the Dacia, Buccaneer, International and the Sunbeam. After many successful years in the cable laying business the Silvertown-based company, in London E16, received a record order. Three thousand knots of cable were to be laid on the west coast of Central and South America. To carry out the order the company needed a much larger ship. They bought the telegraph steamship Hooper from Messrs Hooper, telegraph engineers. It was re-christened Silvertown and was the first ship expressly designed as a cable ship. The cable engineer may have been Mrs Baber’s great uncle! 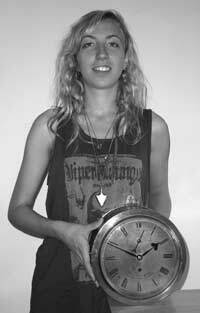 For her family have been regular employees of the company right up to the present time. Look at this list: husband, grandfather, great grandfather, two uncles, three aunts and a brother! Anyway, where were we? Oh, yes... the cable engineer responsible for the SS Silvertown drew three circles representing the diameter and depth of the cable tanks he wanted, and the naval architect was instructed to "build a ship around them". 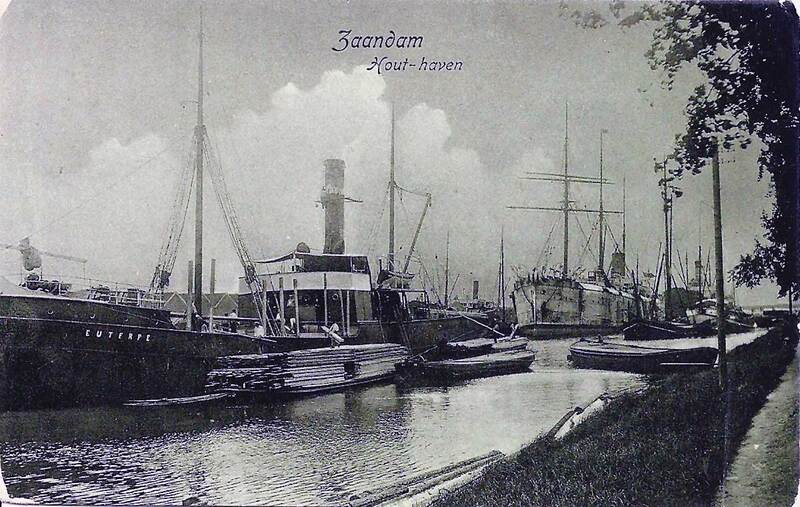 When launched she was the largest cargo ship afloat, except for the Great Eastern. The Silvertown became a very well travelled ship and at intervals during her cable laying, carried general cargo. On one occasion the ship sailed from New Orleans conveying the largest load of grain that had ever crossed the Atlantic. During the Chilean civil war, in 1891, she was present at the bombardment of Iquique and gave temporary shelter to a number of English women and children who were driven from the town. During its lifetime the vessel carried hundreds of miles of cable coiled in the huge tanks—5,000 tons of it. It laid 1,500 miles of cable between Auckland and Sydney and a length between San Francisco and Honolulu—where it is featured in a drawing reproduced in this story. By 1912 the Silvertown and the four other cable laying ships mentioned earlier, had laid over 60,000 miles of cable. As time went on the Silvertown was scrapped and the clock eventually came into Mrs Baber’s possession, having been handed to her by her last employer.